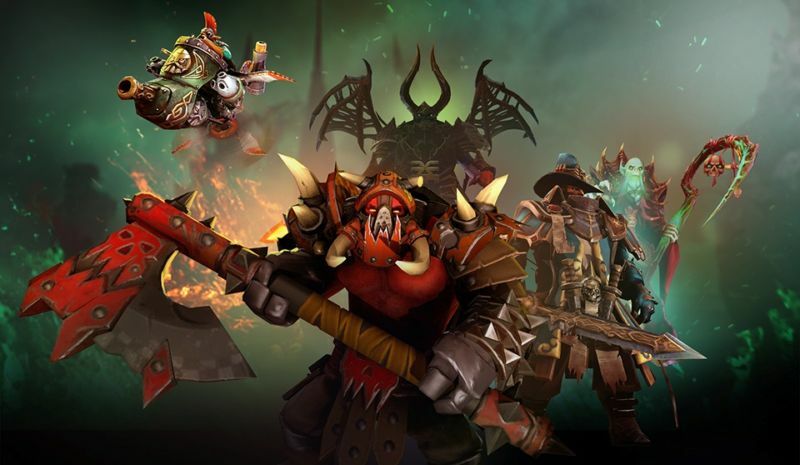 Valve's Dota 2 is still one of the most popular games in the e-sports world, and the 2018-2019 season of the Dota Pro Circuit is currently ongoing. 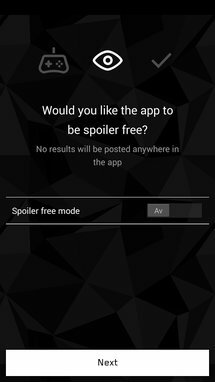 If you enjoy watching professional Dota matches, Valve has a new app just for you — Dota Pro Circuit. Valve has apparently been working with known Magic: The Gathering designer Richard Garfield since 2014 to come up with an all-new game for PC, consoles, and mobile. 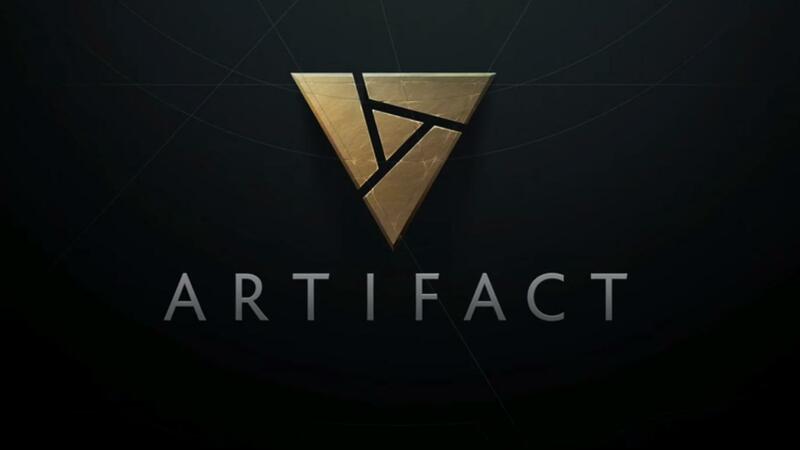 It is called Artifact, and it's a Dota 2-themed collectible card game that looks like it will be Valve's answer to Hearthstone. The console and PC release dates are scheduled for the end of 2018, but the sad news is that it will not be hitting Android until mid-2019. A friend once told me that watching someone else play a game can sometimes be even more entertaining than playing it yourself and more enjoyable than a movie. I wouldn't know, but I trust his opinion. Well, his and that of the thousands of people who seem to love it as much, to a point where a game streaming platform like Twitch exists and is valued equally to Instagram. If you fall in this demography of video game lovers and if you're a fan of the multi-million dollar competitions that ensue, you should check out Strafe. 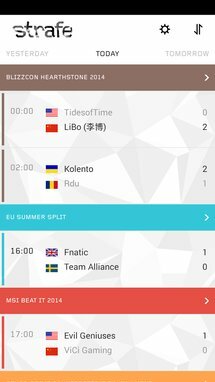 Think of Strafe as a sports scheduling and scores application, only it's geared toward eSports, ie. video games competitions. 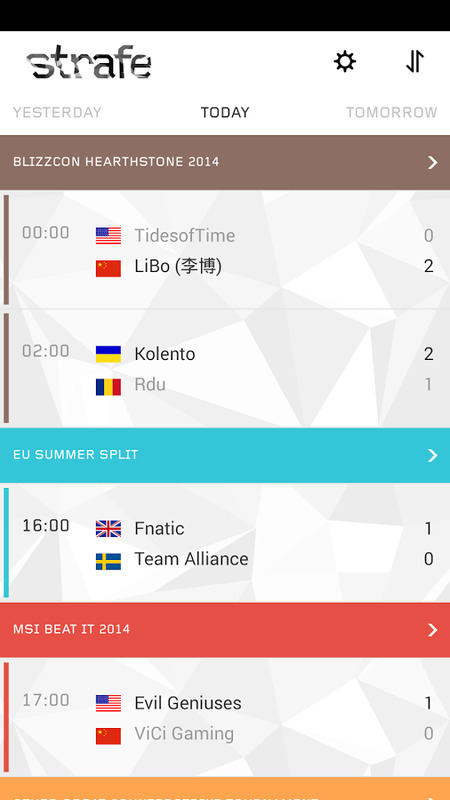 For now, Strafe follows 5 of the most popular eSport titles: Counter-Strike:GO, League of Legends, Dota 2, Starcraft 2, and Hearthstone.